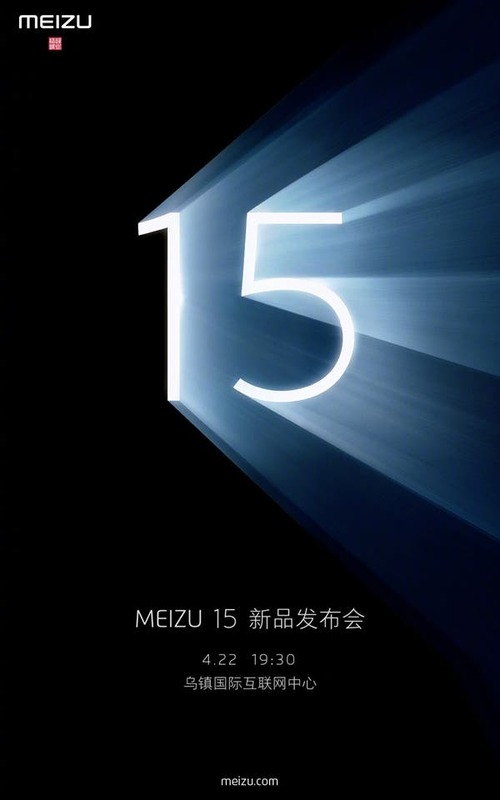 Recent months have seen an upsurge in the leaks and rumors of the upcoming Meizu 15th anniversary phones, so we have more than enough details of the upcoming phones. 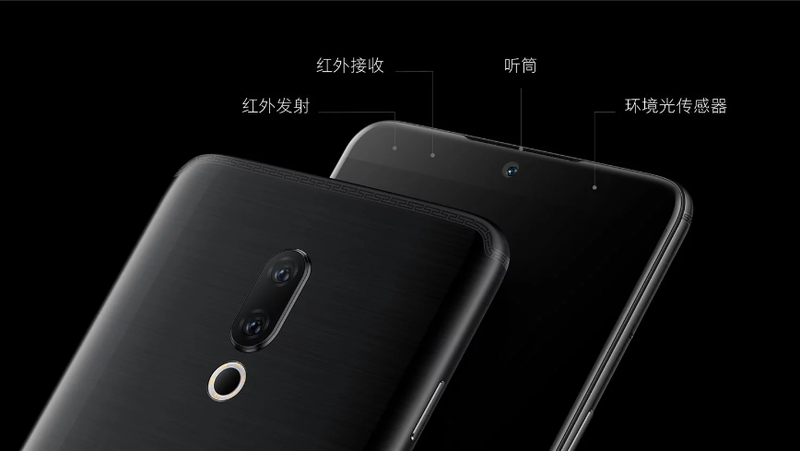 While we already know the Meizu will be releasing its 15th-anniversary phones in three variants, the latest development from China indicates Meizu has announced a launch date for the device in China. The report says Meizu is now sending out invites for a Meizu event in China slated for April 22, a couple of days after the Motorola G6 tipped to launch in far away Brazil. 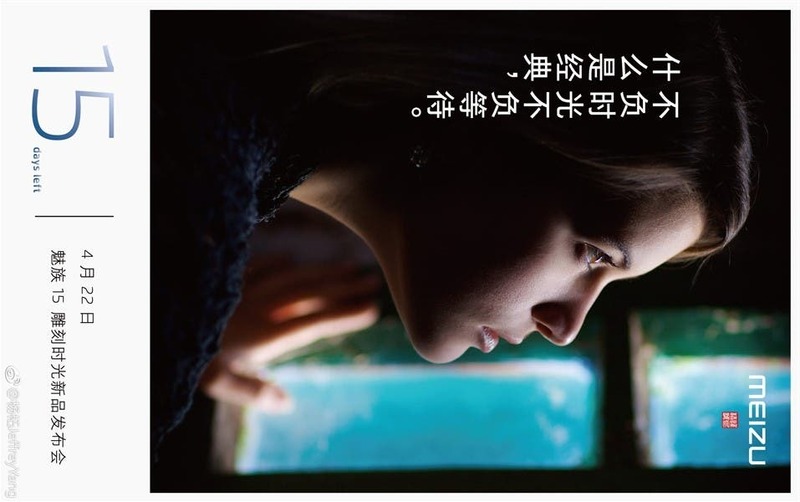 The launch invite which is expected to usher in the Meizu 15 is said to be taking place at the Wuzhen International Internet Center at about at 19:30 pm on April 22. Like we pointed out earlier, there would be three variants of the Meizu 15 – the base Meizu 15, Meizu 15 Pro and the Meizu 15 Lite. 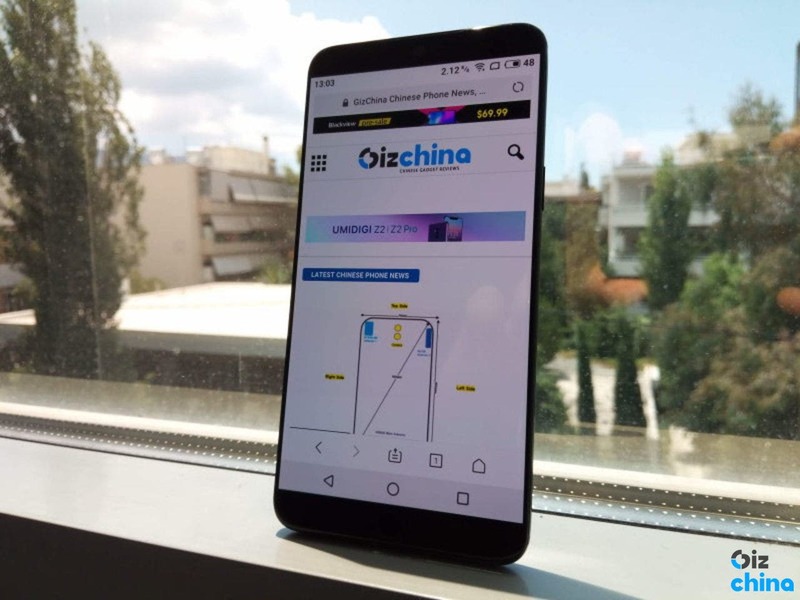 Reports have it that the Meizu 15 and 15 plus will both feature narrow bezels on three sides with a thicker upper bezel that is supposed to be house to the front-facing cameras and sensor. The plus-sized Meizu 15 is said to sport a 5.95-inch QHD touchscreen with Samsung’s Exynos 8895 SoC coupled with 4/6GB RAM under the hood, a 12 MP + 20 MP rear camera combo, a 20 MP selfie snapper, and a 3,430 mAh battery. The base Meizu 15 will sport a slightly compact 5.46-inch 1080p display, with the Qualcomm Snapdragon 660 with same RAM option as the plus-sized variant, as well as a reduced 2,940 mAh battery capacity. 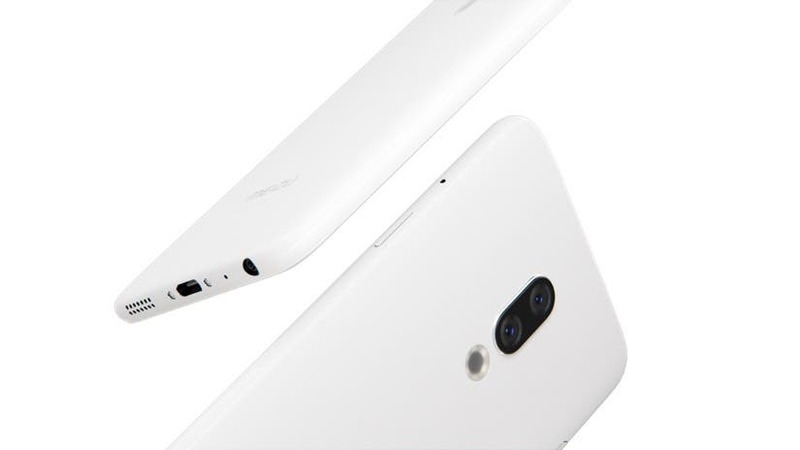 The Meizu 15 lite is expected to be the most basic of the trio, it will retain the design of its larger siblings, but with variations in RAM, memory and camera configurations. Next [GizPoll of the Week] Is The US Government Witch-Hunting Huawei?